Vote in the #TastefullyCrafted Contest to Win a Trip to the Great American Beer Festival! 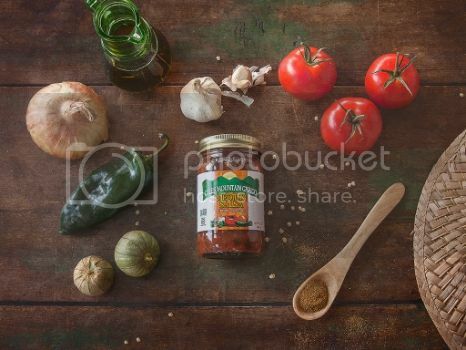 This post brought to you by Green Mountain Gringo all-natural chips and salsa. The content and opinions expressed below are that of Sunshine and Sippy Cups. What does tastefully crafted mean to you? Is it a delicious family recipe passed down for years? Brewing your own beers or canning your own homegrown produce? Or maybe a favorite store-bought product… something that’s all natural, gluten-free, non-GMO, and fits into a vegetarian diet too? Those all sound #tastefullycrafted to me! 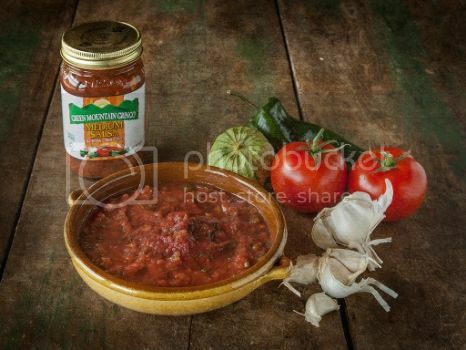 Right now Green Mountain Gringo, an all-natural craft salsa made right here in the US, in Winston-Salem, NC, is running a contest to celebrate what tastefully crafted means to you – since that’s the perfect description of their own products! By submitting a photo to their Facebook wall or on Instagram, using the #tastefullycrafted hashtag, you’ll get entered to win a trip for two to the Great American Beer Festival in Denver. How cool is that, right? The Green Mountain approach to creating products is “Just what it needs and nothing it doesn’t” – so you don’t get a lot of yucky additives and preservatives. It’s made with hand-picked fresh veggies and a perfectly balanced blend of herbs and spices, making it perfect for a snack or ingredient in your favorite recipes. So – be sure to check them out on the Green Mountain Gringo Facebook page – and enter or vote in the Green Mountain Gringo Tastefully Crafted Contest for some awesome prizes! And remember you can follow them and enter on the Green Mountain Gringo Instagram page too. Have fun and good luck! 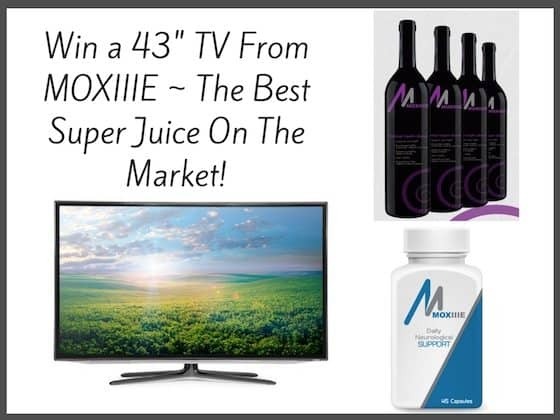 Win a New TV from Moxiiie! !